Mizuno is celebrating again after its JPX900 Tour forged irons were used to win the USPGA Championship at Bellerive CC in St Louis, Missouri. The brand has been enjoying an exceptional couple of years with players, both contracted and non-contracted, using Mizuno’s fabled forged irons to claim a series of impressive victories on the world’s major golf tours, including the 2017 and 2018 U.S. Opens. Now, the company has reason to celebrate again. 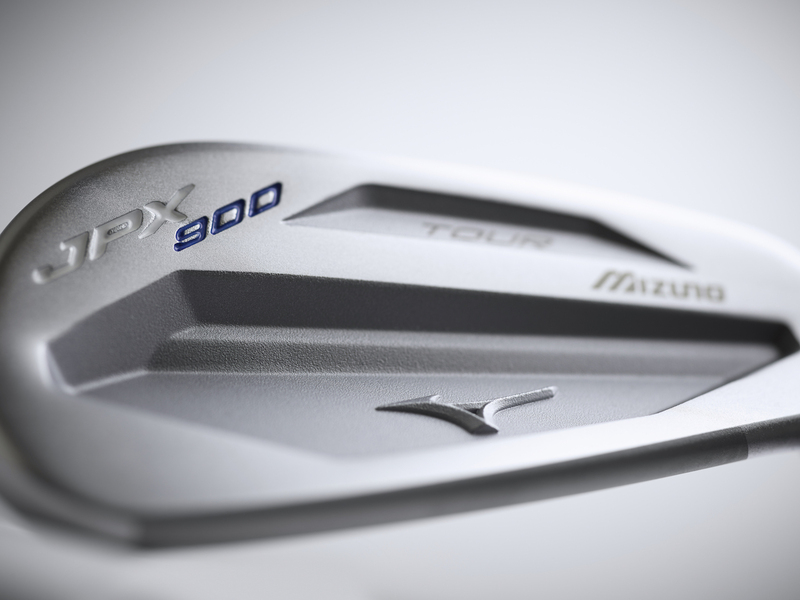 Mizuno’s JPX900 Tour irons were played to a second Major win of 2018 at the USPGA Championship by the same player who secured those back-to-back U.S. Open wins in 2017 and 2018. He has now won three Major championships over 15 months of incredible golf. Like many recent Major winners, the player in question is a free agent when it comes to equipment – making his decision to stick with a set of JPX900 Tour irons even more compelling for Mizuno. The trend for more and more non-contracted players to turn to the brand’s forged irons has become a familiar story over the past couple of seasons, and one that sends out a strong message about the desirability of Mizuno’s renowned irons when top professionals have free choice. 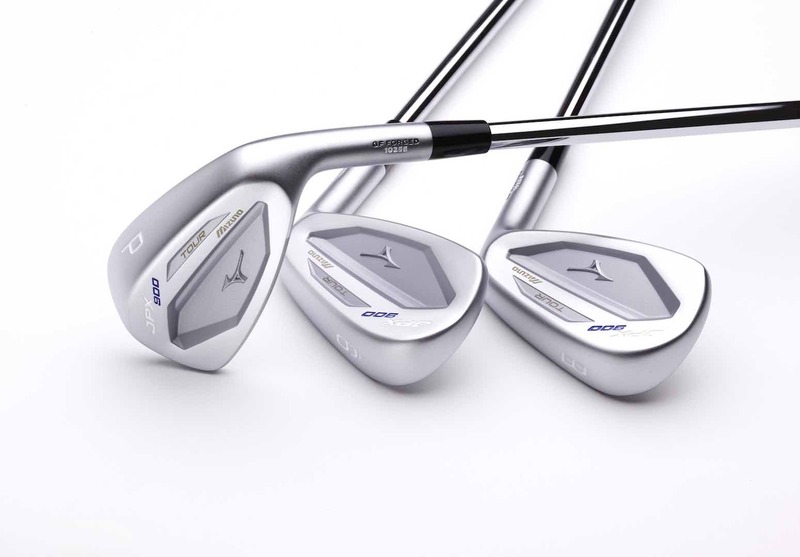 It is Mizuno’s reputation for crafting the very finest irons on the market that has attracted a growing number of non-contracted players to the brand in recent years, whether the JPX Series played by the 2018 USPGA champion, or the fabled MP players’ models. Last year’s launch of the new MP-18s heralded a new era in players’ irons. 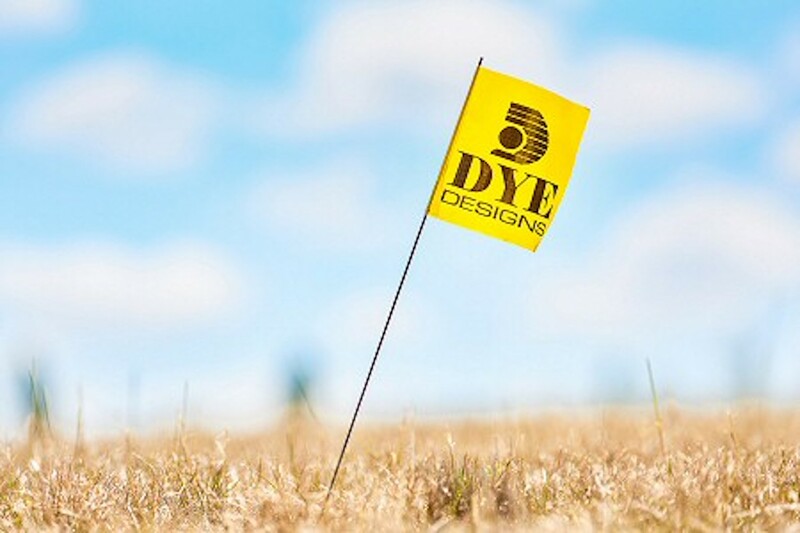 With three distinct models and head types, there is greater scope than ever before for better players to mix and match models to create the perfect set for their needs. In the more humble settings of Europe’s Challenge Tour, Finland’s Kim Koivu (-21) won on home soil – after birdieing the first play-off hole to claim the Vierumäki Finnish Challenge title. With the win — his second of the season after taking the Belt & Road Colorful Yunnan Open — the 27 year old moves to fourth position on the Road to Ras Al Khaimah and makes serious headway towards earning his European Tour card for 2019.